The N.S. 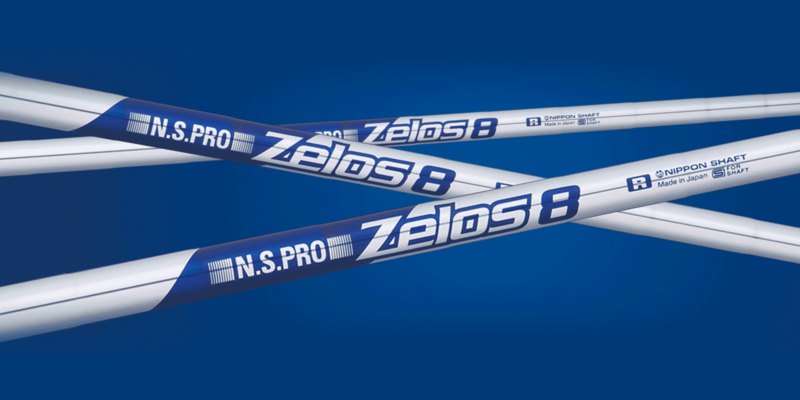 PRO Zelos 8 employs newly developed, cutting-edge, high-intensity NZNS60 material that outperforms all other patented materials used in N.S PRO competitors’ steel shafts. In fact, it delivers the smooth control and performance of high-carbon material. 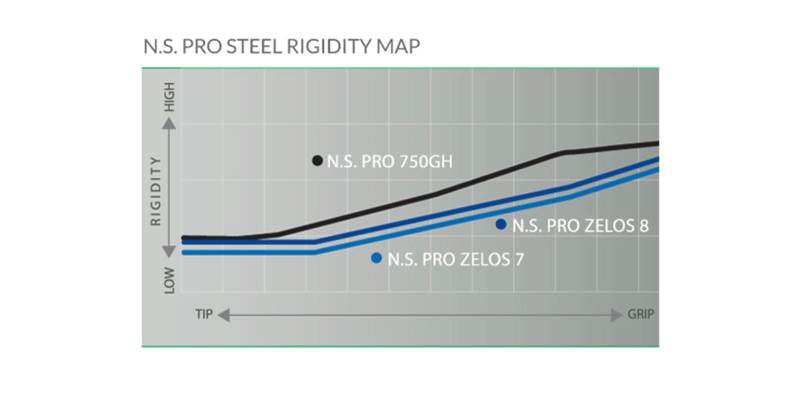 The superior performance of its newly developed material contributes to a more stable swing and definitive impact. • Current graphite shaft players. • Golfers not satisfied with graphite shafts.